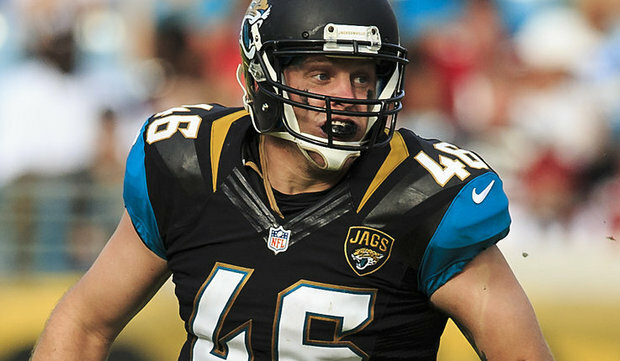 This week we are joined by Jacksonville Jaguars long snapper Carson Tinker. He won 3 BCS National Championships at Alabama and while he was there he was greatly impacted by the deadly tornadoes that swept through Tuscaloosa in 2011. He tragically lost his girlfriend and was personally injured all over his body. On this week’s Be There Dad Feature he shares his thoughts on complaining and complainers and what he learned during the recovery from the tornado. His perspective should be challenging and encouraging to dads.